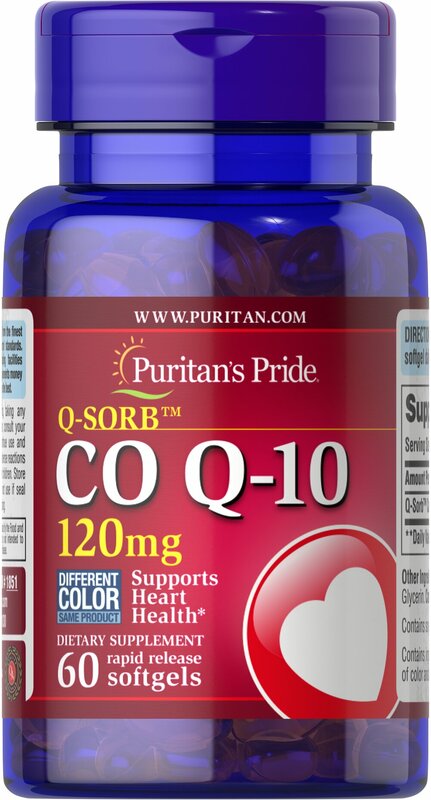 Made with a natural, highly bioavailable form of Co Q 10 — Q-Sorb.™ Important for Statin medication users++ — taking Q-Sorb™ Co Q 10 can help replenish what Statin drugs can deplete. Coenzyme Q-10 provides antioxidant support. ** Good oral health is linked to cardiovascular health; Coenzyme Q10 supports both! ** Hermetically sealed in easy to swallow rapid-release softgels for superior absorption.